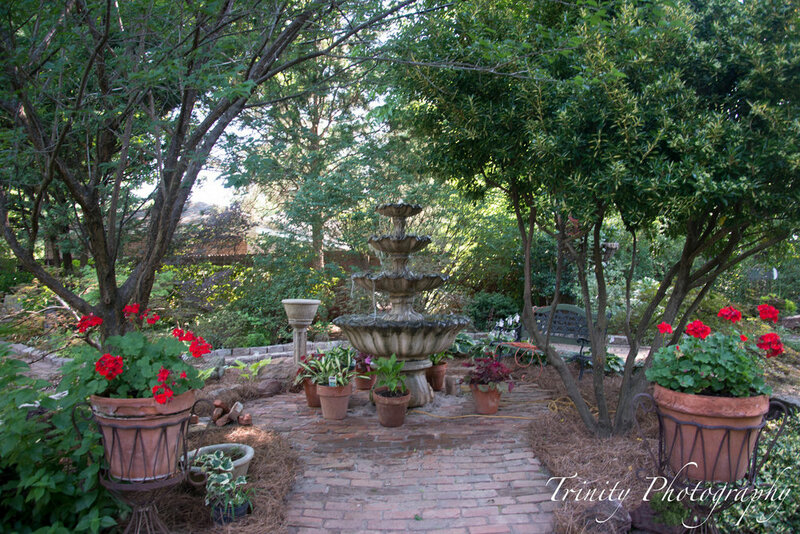 Discover Greenwood's most beautiful home gardens and our very own City Garden. 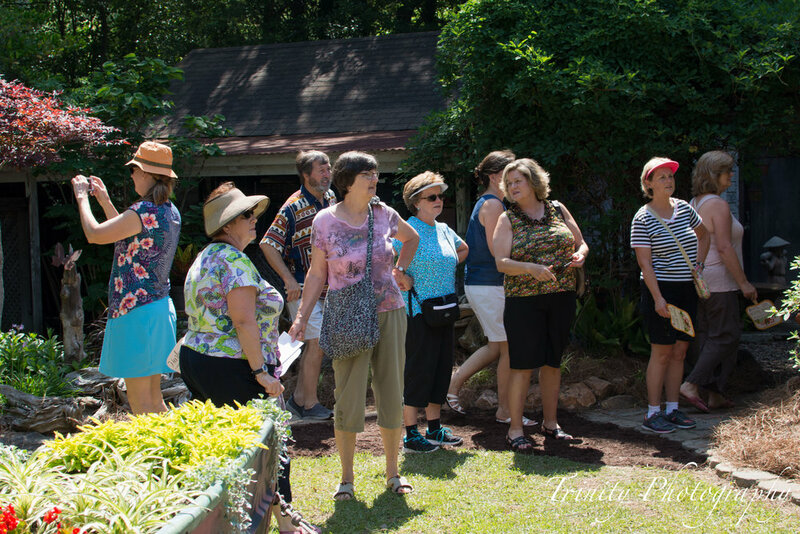 Ann Barklow, Horticulturist for the City of Greenwood along with the assistance of the Lakelands Master Gardeners presents to visitors this garden as a landscape filled with nature. The garden was originally designed in 2016 by Ann as a Teaching Garden to help homeowners learn how they can provide for nature. This colorful and functional garden incorporates edibles and herbs along with native plants and flowers rich in pollen and nectar from spring through fall and is alive with pollinators including birds, bees, moths, beneficial insects, and butterflies.. The landscape is certified with the National Wildlife Federation as a backyard wildlife habitat and with the Xerces Society as a Pollinator Habitat along with Monarch Watch as a Monarch Waystation. Clemson University has also certified this landscape as a Carolina Yard. Ann has a Nesting Box for native bees which provides a hotel for Leaf Cutter and Mason Bees which in turn increases her food production and blooms. The back yard has a 25 raised bed vegetable garden bursting with produce as a result of the pollinators she supports. Her philosophy is “Build it and they will come.” Don’t miss this garden and meet some of the smallest yet important residents of our community. Park Seed and Ann work together to bring pollinator information on their website blog and film "you tube" videos at her home about useful garden products and pollinators. Booths include a Monarch Raising Station, and the Lakelands Master Gardeners. Trained Master Gardener Guides will be present to help you with questions. The idea for a City Garden was originated and developed by the Men’s Garden Club. 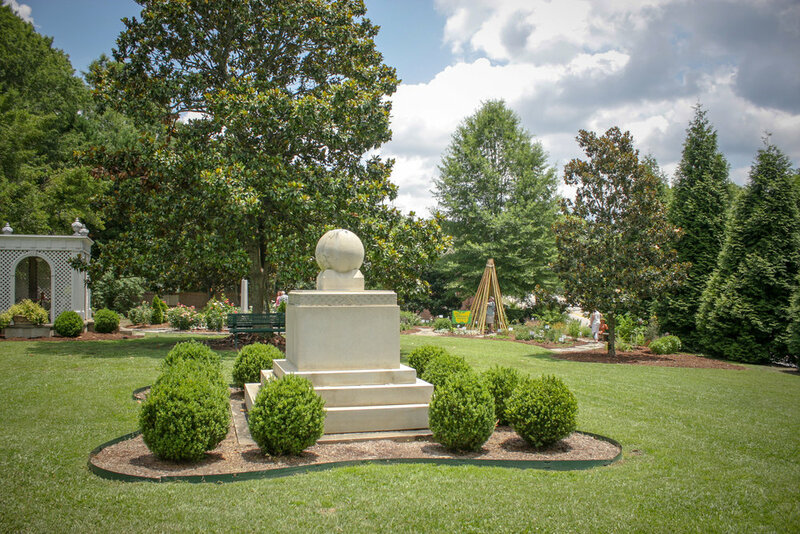 The land was donated by Greenwood Mills to the City of Greenwood and adopted by the Men’s Garden Club in 1989. The addition of the gazebo, two bridges with hand rails, and two park benches began in 1991. In 1994, a tea-rose garden (made possible by Wayside Gardens) was installed followed by several trees and a large trellis covered with climbing roses. Although the Men’s Garden Club has since dissolved, several former members and friends of the garden came together as the City Garden Club in 2013 with the singular mission of restoring the garden to its former beauty and building a base of volunteers for its continued maintenance. This year the garden will feature a completely renovated Rose garden and Children’s garden thanks to the support of a wide range of individuals, companies, non-profits, garden clubs and the City of Greenwood. 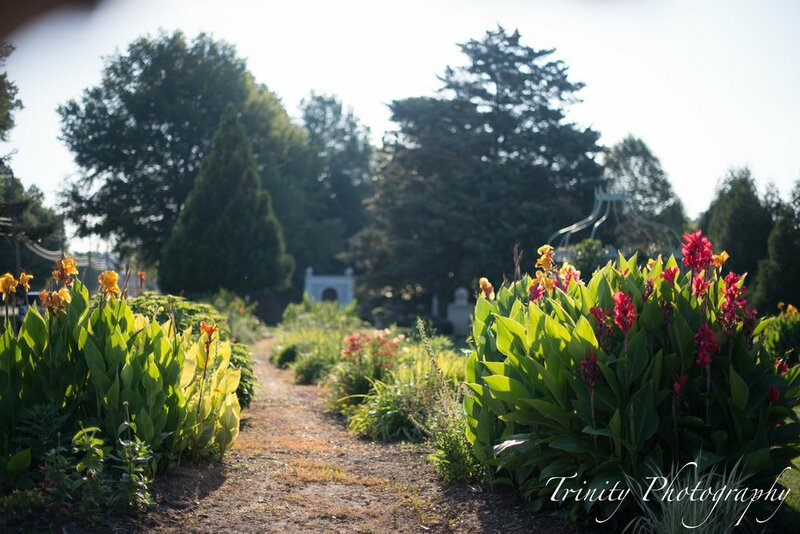 The perennial beds have been “adopted” by individuals and garden clubs who do all the work to maintain their beauty. 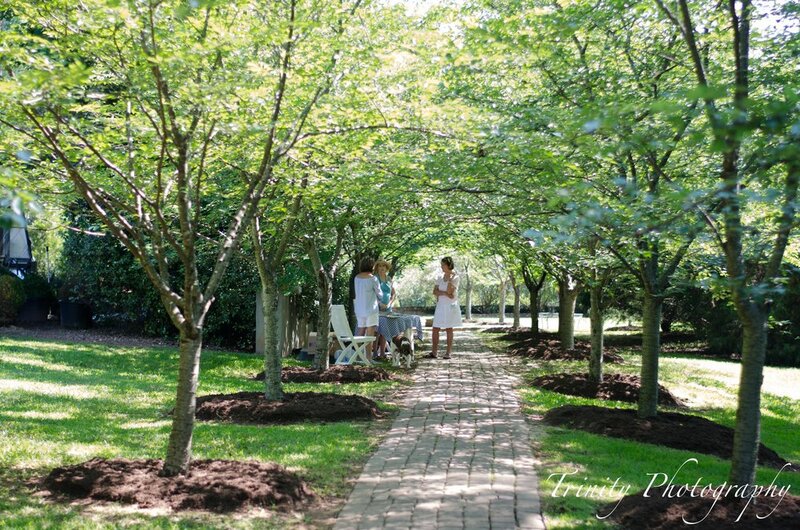 One of Greenwood’s most beautiful public places it is often used for such events as weddings, picnics, reunions, photo shoots, and as an attraction for visitors to the Festival of Flowers. This horticultural display provides beauty from early spring through late autumn while educating and entertaining the public.